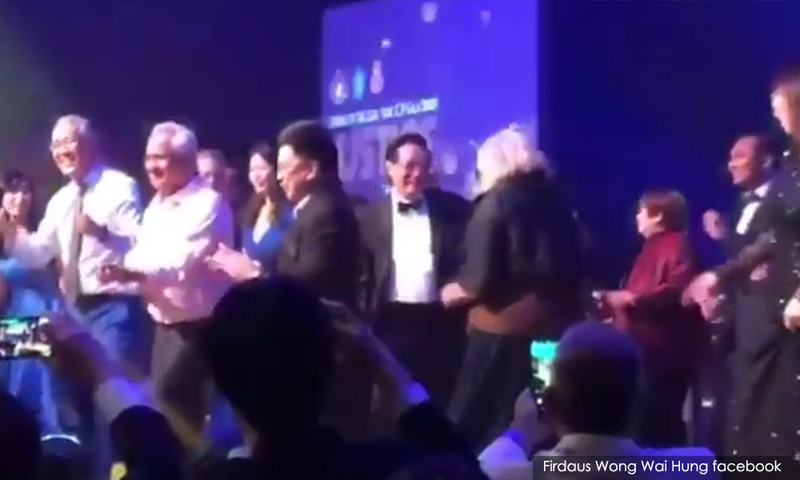 This is over a video of them dancing to the 1960s tune of “Let's Twist Again” by American rock 'n' roll singer Chubby Checker during the Opening of the Legal Year 2019 gala dinner. 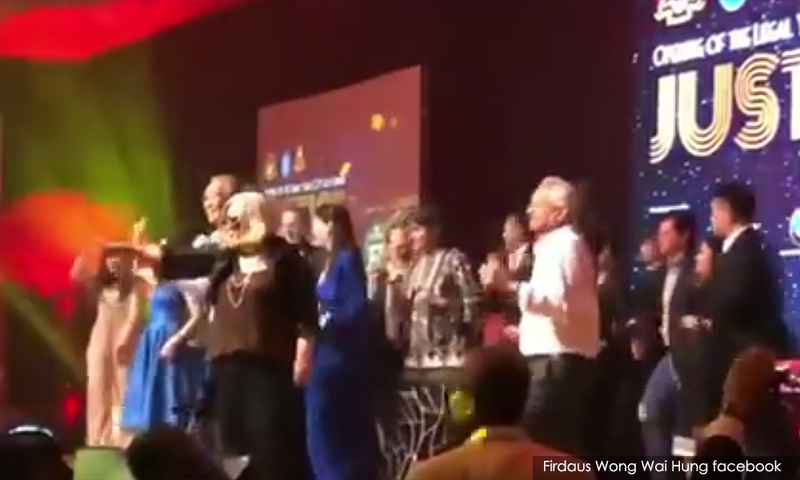 The event, which was organised by the Sabah Law Society, had been held last night at the Magellan Sutera Resort in Kota Kinabalu, Sabah. 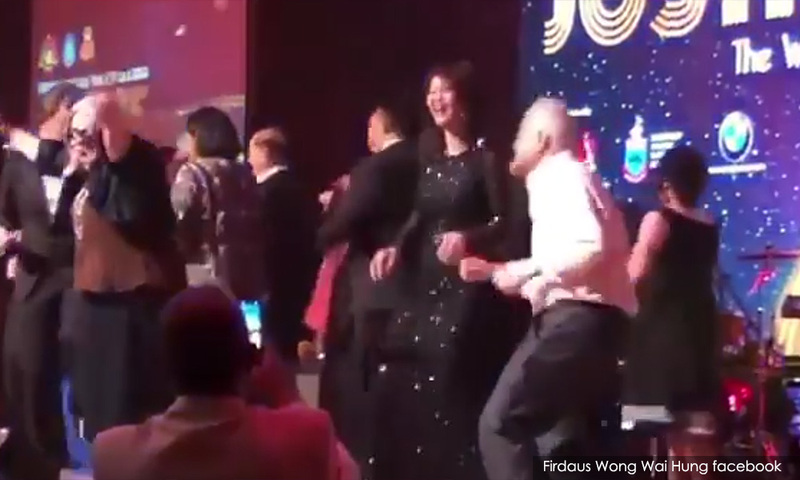 "The viral video of a dance event involving personalities such as Liew, Malanjum, Thomas and lawyers who are seen as pro-Pakatan Harapan such as Ambiga Sreenevasan and Siti Kasim is an embarrassment to the judicial and legal institutions of this country," he said. 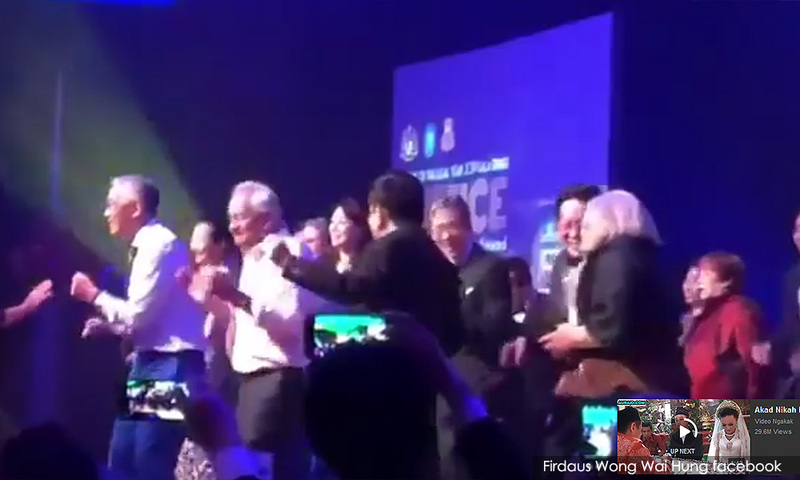 Asyraf said those who are part of the country's judicial and legal institutions, particularly a judge, should be sensitive in their social interactions. "What more for the chief justice and attorney-general to socialise with politicians and high-profile individuals - it can certainly court controversy and erode the people's trust in their decisions," he said. Asyraf stressed that justice must not only be done but also seen to be done. "Umno Youth expresses disappointment at the viral video which has hurt the reputation of the judicial and legal system, particularly the institution of the chief justice and attorney-general...," he said. He also claimed that their conduct breached ethics and raises conflict of interest.